President, Electricity Consumers Association of Nigeria (ECAN), Mr Chijioke James has decried the unsustainable speed applied by electricity Distribution Companies (Discos) in the delivery of prepaid meters across the country. Making reference to a new report by the Nigerian Electricity Regulatory Commission (NERC) which revealed that out of the 8,135,730 registered electricity customers, only 3,434,003 (about 42 per cent) had been metered as of the end of the first quarter of this year, James argued that “The data is disappointing; we are moving at a snail’s pace. We have the capacity to meet up the requirement if we are conscious to do what is right. Looking at those who have actually applied to have meters, more than 50 per cent of those who need meters and who have applied for them are unmetered, then we cannot actually say that we are making progress”. 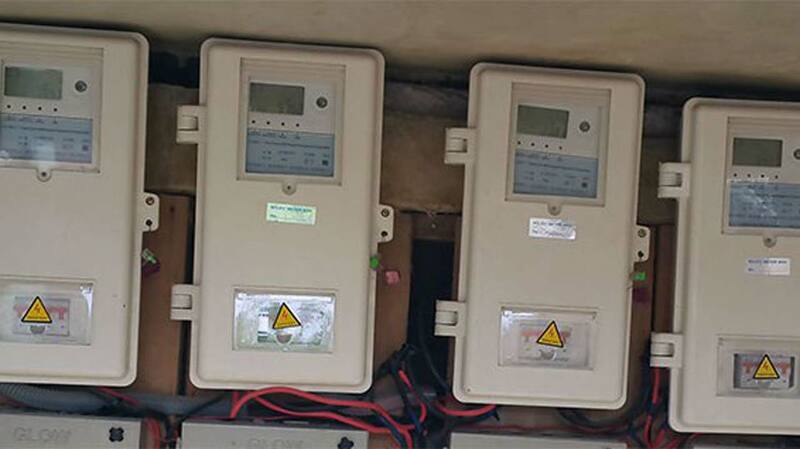 According to him, “Not until every customer that is eligible to have a meter is actually metered, then as far as we are concerned, they (electricity distribution firms) are not doing anything. A lot of people are on estimated billing and corruption is still there,” ECAN President noted. Business Hilights recalls that during the first quarter, the Discos received a total of 108,874 complaints from their customers and resolved a total of 72,846, representing 67 per cent of the complaints received, according to the report. However, NERC in a recent report revealed that customer complaints were typically on metering, estimated billing and service interruption, among others. It disclosed that “Metering and billing dominated the customer complaints, both accounting for 64,197 (i.e. 59 per cent) of the total complaints in the first quarter of 2018 and that out of the N171.1bn billed customers in the first quarter, only N106.6bn was recovered, representing 62.3 per cent collection efficiency”. “Overall, the Discos’ collection efficiency remains abysmally poor, as just a little above the half of the revenue billed is recovered as at when due. The poor collection efficiency by the Discos has negatively impacted on the financial liquidity of the industry, which in turn, has led to reduced investment in the Nigerian Electricity Supply Industry,” the regulator stated.